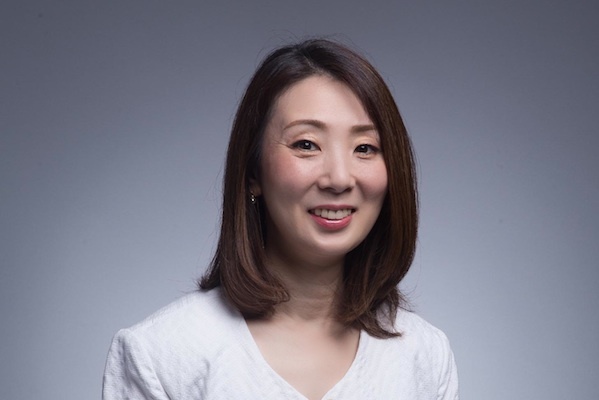 RF Kyodo, sister agency of Ruder Finn Asia and one of Japan’s oldest independent PR firms, has hired Norihide Imai and Tashiro Chieko as deputy general manager and account director respectively. Imai brings 35 years’ experience from Dentsu, having worked at the agency in several senior positions. He was vice president of Dentsu Thailand for three years, and also deputy general manager in Shanghai for four years. Imai has particular expertise in FMCG, lifestyle and government affairs. 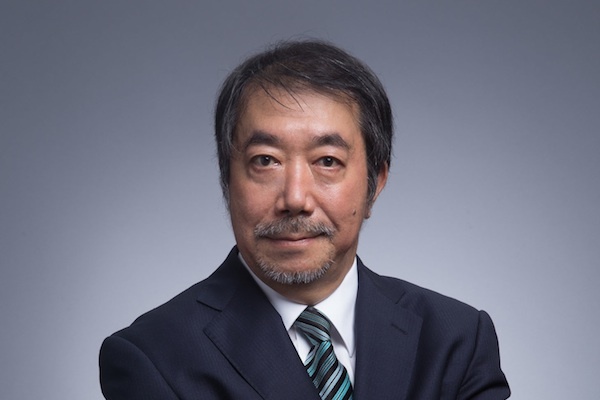 He will be responsible for daily operations, business development and new product offerings at RF Kyodo, based in Shanghai. "It is my great pleasure to join RF Kyodo, and I am delighted to be able to work with our current and future clients," Imai said. "I look forward to helping innovate the PR industry in China with sharp, smart, speedy and strategic thinking." Chieko (pictured) will also be based in Shanghai as account director. With 16 years’ experience in advertising and PR, she came to China in 2015 working for a Japanese PR agency. Previously, Chieko was a US federal officer for the US Export Federation, responsible for communicating to Japanese consumers about the safety of import food. Her client portfolio includes the likes of Standard Chartered Bank, Tiffany & Co and Bank of America. Chieko mainly advises companies on crisis and reputation management, media training and consumer PR campaigns. Jefferson Hou, RF Kyodo general manager, said: "Imai, with his in-depth expertise and diverse experience in both Japan and abroad, is an invaluable addition to our key management team. "Chieko brings impressive international experience and a diverse skill set, which will help us nurture our clients. With the consolidation of RF Kyodo operations and new staff, we are set for future expansion."